Everest 2018: Zos, Yaks, Porters and Helicopters. When planes, trains and automobiles are not available to move your stuff, you do what you have to, to move your stuff. And that’s what we are seeing right now from Kathmandu to Everest Base Camp. Pause for a moment and think about how much gear it takes to support a team, it can be overwhelming. Even a small team of a handful of climbers will have a couple of cooks, separate tents for dining, cooking and sleeping. Then the large teams add another few tents for storage and toilets. The high-end guides will have communications tent and even a “relaxation” tent. All of this is at base camp where you live, eat and sleep for the better part of six weeks. Speaking of food, it also must be stored somewhere and there has to be fuel for the stoves, and sometimes heaters. Then there are generators, solar panels and on and on. Oh and don’t forget a few thousand oxygen bottles. As you go higher, climbers share tents and often eat in the cooking tent. Then there are the fixed ropes with snow bars, pitons, carabiners, ladders and everything else you need to actually move up the Hill. Regardless, the problem remains of how to get that gear up there. So how does all the stuff get to base camp? On the Tibet side, it’s straightforward. Huge trucks haul it in on paved roads. 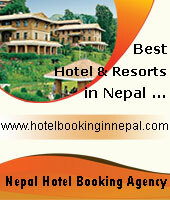 However, it’s a different story on the Nepal side. 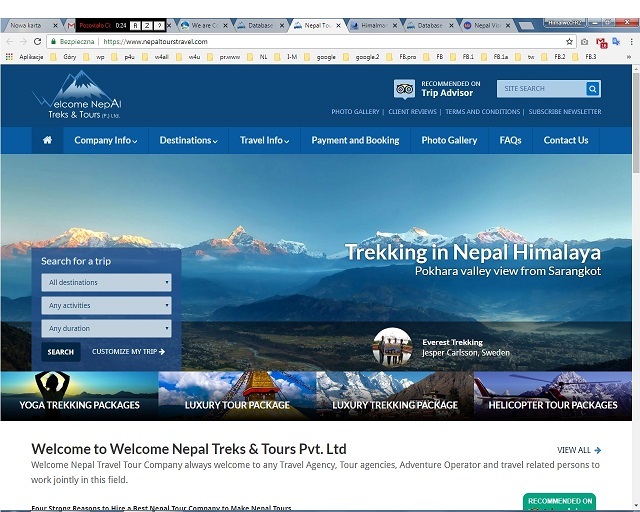 Since Everest is within the Sagarmatha National Park where motorized vehicles are not allowed on the trails, everything is transported on the backs of people or animals or in a heavy duty helicopter. Lets first look at how the expeditions move their group gear to base camp and then how the personal gear is handled. It may seem obvious to just use a helicopter to ferry tons of tents, stoves, fuel, etc. from Kathmandu to the foot of the Khumbu Icefall, but they are expensive and risky. If one goes down with all your gear, your season might be lost. 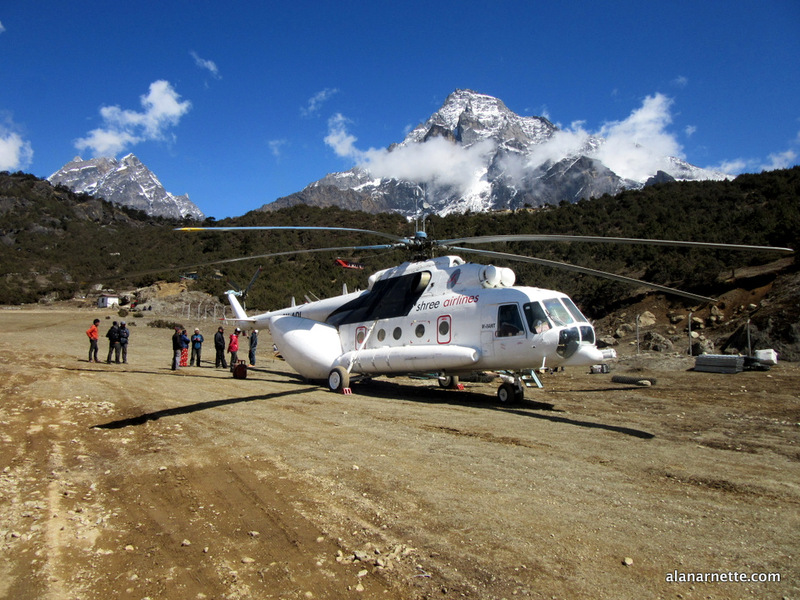 Usually a version of a Russian cargo helicopter flies gear to a relatively low landing strip close to Namche Bazaar, at Syangboche, at 12,410’/3782m. Any higher might be impossible given the heavy loads. From there, the gear is shifted to animals and people. All kidding aside, yaks are huge furry beast of burden that can seemingly go forever at glacial speed. They are colossal animals with a full-grown male weighing in at 1,400 pounds and standing 5.5 feet at the shoulders. Yaks have three times more red blood cells than regular cows thus can go higher than their cross-breed siblings. Also their long, thick hair insulates their bodies from winter temperatures that can plummet to -30C (-22F) or colder. Continuing with “more than you wanted to know about yaks”, they are most comfortable above 14,000 feet probably due to generations of genes nurtured on the high Steppes of Tibet where Nomads constantly moved them between summer and winter pastures at 14,000 to 16,000 feet high. They will forage for food as high as 20,000 feet in the summer but usually don’t go lower than 12,000 feet. Today, many yak owners in Nepal will not let them go lower than Namche fearing malaria, parasites or other diseases, often carried by cows, sheep and goats. They are treated very well by their owners due to their cash value from expeditions and then their meat at the end of life. Himalaya Spring 2017: Kilian Jornet Moves Up Speed Record Attempt as Chinese Play Politics with Permits. As expected, the spring 2017 Himalayan climbing season is delivering all kinds of interesting stories and plot lines to follow. In addition to a record number of climbers on Everest, there are plenty of other expeditions to follow throughout the region. 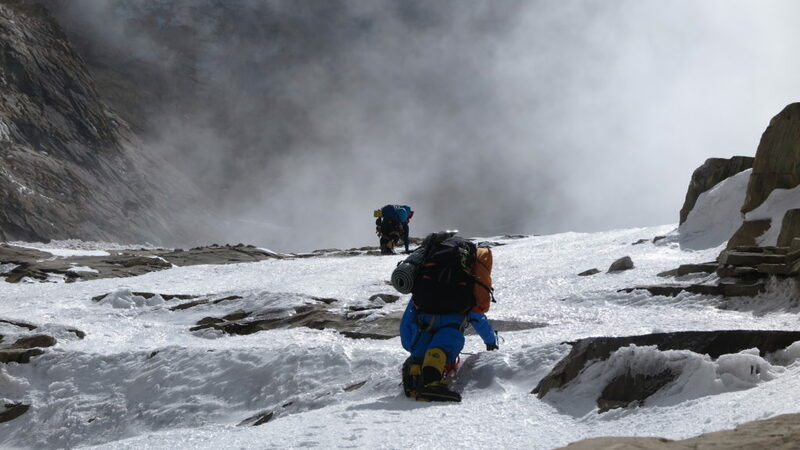 But just as many teams are getting settled into their respective base camps in the mountains, the Chinese have begun imposing permit restrictions that are causing some climbers to rethink their plans and make last minute adjustments to their schedules. ExWeb has posted more details on the latest move by the Chinese government to impose restrictions on climbing permits in Tibet. In a nutshell, the authorities on that side of the Himalaya have announced that there will be no post-monsoon permits issued for Everest or Shishpangma this year, and only a limited number for Cho Oyu. In addition, the government is also refusing permits to any climber who has visited Pakistan in the past three years as well, causing a number of teams to alter their intended plans for this spring. We already knew that Kilian Jornet has moved his speed record attempt to this spring, where he’ll have to contend with more crowds, and now we know why. Last year, Jornet went to Everest in the late-summer/early-fall, but ended up being turned back due to poor weather conditions. It was expected that he would probably do the same this year, as the mountain is all but deserted during those months. But, since the Chinese won’t be issuing permits for that timeframe, the mountain runner is now forced to attempt his speed record in the spring instead. 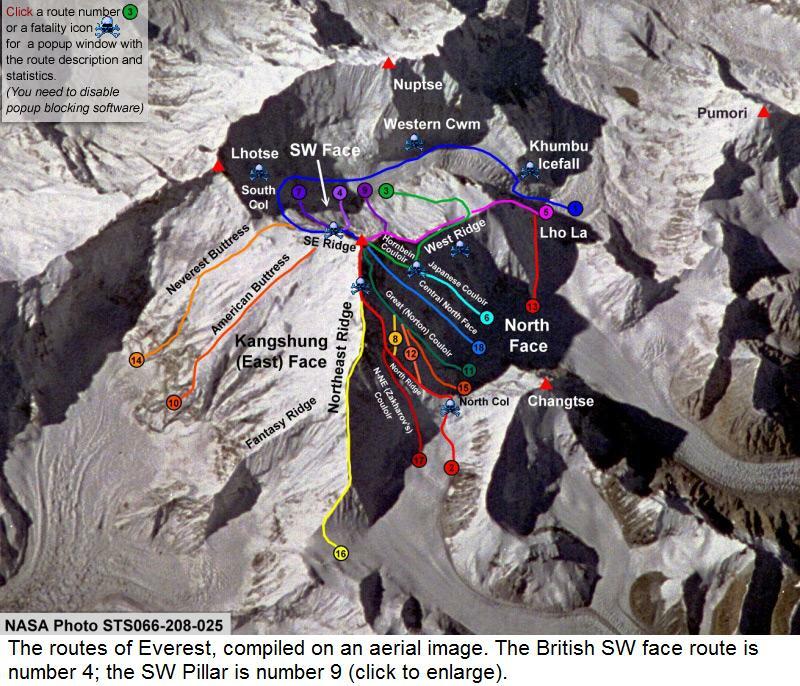 ExWeb is reporting that the change in permitting has also had an impact on climbers Adam Bielecki and Felix Berg, who were planning to attempt a new route on Cho Oyu. Both men visited Pakistan last year however, so neither is allowed to enter Tibet. Instead, they’ll now go to Annapurna in Nepal and attempt a seldom climbed route on that mountain with partners Louis Rousseau and Rick Allen. All across the Himalaya other teams are now arriving in BC. In addition to large numbers trickling into Base Camp on Everest, others are now getting settled on Annapurna, Makalu, Dhaulagiri, and Kangchenjunga. Most have been acclimatizing in the Khumbu Valley or on smaller peaks already, and thus are arriving in good shape to start their first rotations. It won’t be long now and we’ll start to receive word of teams moving up as they begin building their high camps, fixing ropes, and generally becoming accustomed to the altitude. Weather is already playing a part early in the season. 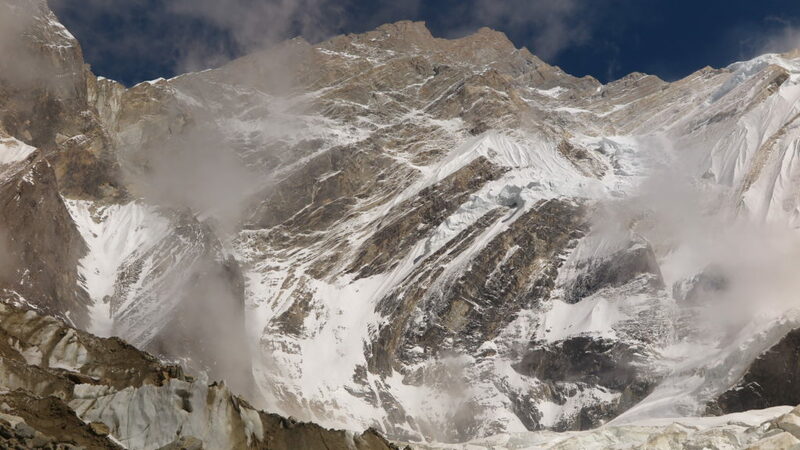 Reports indicate that high winds have been common so far, particularly on Everest, Lhotse, and Annapurna. But, that is not unusual for this time of year, and things tend to calm down a lot as the season progresses. Right now, we’re about a month away from major summit bids, give or take a week. The plan moving forward will be to slowly acclimate to the conditions and begin preparing for the challenges ahead. ** see also: – Adam Bielecki planuje wytyczyć nową drogę na Cho Oyu. 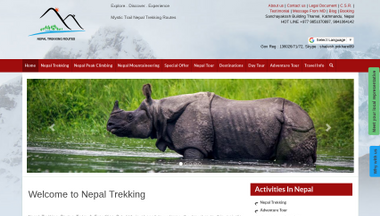 Himalaya Spring 2017: ExWeb Provides Yet More Expeditions of Note. Yesterday I posted an article sharing some of the more interesting expeditions that will be taking place in the Himalaya this season, most notably on Cho Oyu and Shishapangma. Later in the day I also shared the reveal of the Kangchenjunga Skyline Expedition that will send Simone Moro and Tamara Lunger on an epic high-altidue odyssey unlike anything that has ever been done before. 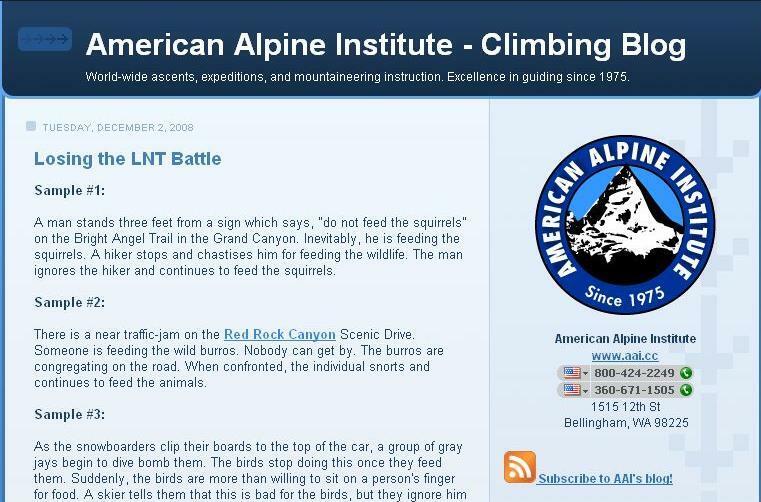 Today, we have another list of interesting climbs set for this spring courtesy of Explorer’s Web. ExWeb’s round up includes some of the expeditions that I’ve already posted about, including Ueli Steck’s ambitious Everest-Lhotse Traverse. But, it also includes brief looks at a lot more projects that I haven’t mentioned yet. For instance, the article has an overview of everyone who is attempting Everest without bottled oxygen this year, including names like Ralf Dujmovits, Ferran Latore, Adrian Ballinger and Cory Richards. Ballinger and Richards are back once again to share their antics on social media, which was closely followed last season as well. The article also mentions that Nobukazu Kuriki will be back on Everest this spring as well, this time making an attempt on the North Side without O’s. Kuriki is famous for his solo attempts on Everest in the fall where he has sometimes run into trouble in the past. The story also mentions that Min Bahadur will be back on Everest this spring as well as he looks to set a new record for the oldest person to summit the mountain. If successful, he’ll have reached the top at the ripe-young age of 85. Elsewhere, Peter Hamor is looking for his 14th – and final – 8000 meter peak without supplemental oxygen as he takes on Dhaulagiri this spring. Carlos Soria will also be on that mountain searching for his 13th eight-thousander at the age of 78. They’ll be joined by several other teams as well. 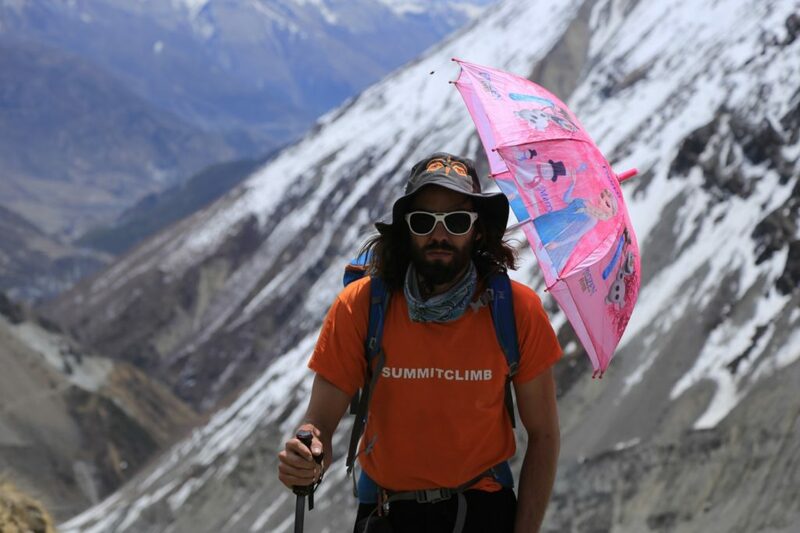 Italian climbers Nives Meroi and Romano Benet are returning to the Himalaya too. They’re already Base Camp on Annapurna and looking to nab their final 8000-meter mountain as well. Finally, a four-person team made of Polish climbers is already in pace on Makalu and making steady progress. 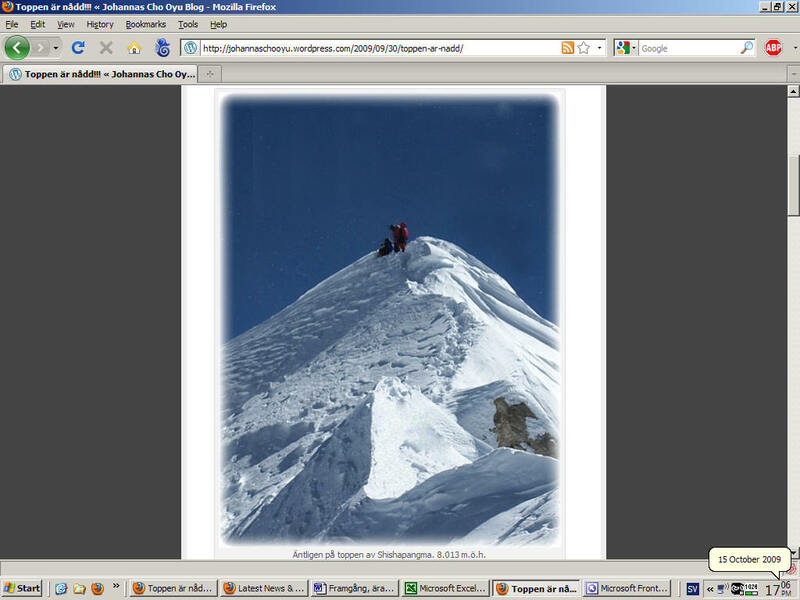 According to ExWeb they reached Camp 1 at 6400 meters (20,997 ft) on April 4. The plan is to acclimatize and summit that mountain first before moving over to Lhotse later in the season. As you can see, we’ll have plenty of action to follow all spring long. There are probably even a few big expeditions that have yet to be revealed. One thing is for sure, it’ll certainly be an interesting season as usual. ** see also: –Himalaya Spring 2017: The Kangchenjunga Skyline Expedition – 3 Miles Across the Death Zone. – Video: A View From the Summit of Lhotse. 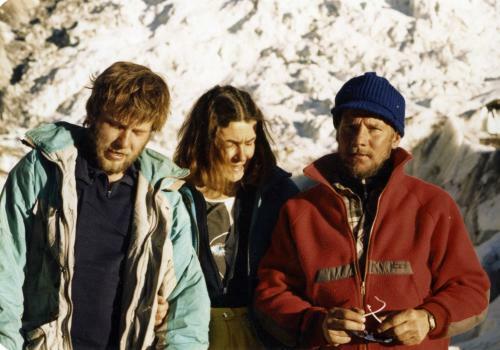 30th anniversary of the first Annapurna winter ascent. ….. more – Artur Hajzer – Ice Leader. 1973, 19 July – Aiguille du Moine. First polish ascent on Aureille-Fentren Route. Team: Jerzy Kukuczka, Marek Łukaszewski. 1973, 22 July – La Pell, Massiw Vercors. 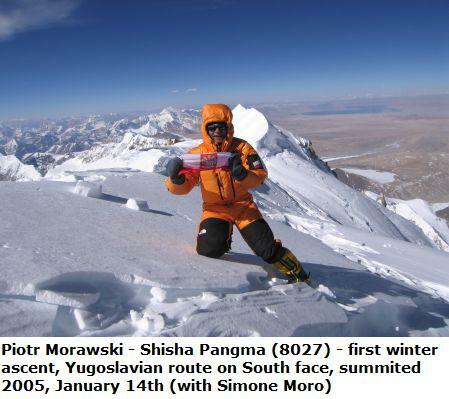 First polish ascent on Parish Route. Team: Jerzy Kukuczka, Marek Łukaszewski. 1973, 6 August – Mont Blanc, E Face. Major Route. Team: Beata Kozłowska, Jerzy Kukuczka, Janusz Kurczab, Marek Łukaszewski. 1973, 12-14 August – Petit Dru, new route. Team: Jerzy Kukuczka, Wojciech Kurtyka, Marek Łukaszewski. 1975, 3-4 August – Grandes Jorasses, N Face. New Route. Team: Jerzy Kukuczka, Wojciech Kurtyka, Marek Łukaszewski. Memoriał im. Piotra Morawskiego 2011. Olga Morawska wraz z Alpinus Expedition Team zapraszają do udziału w Memoriale im. Piotra Morawskiego „Miej odwagę!”. Celem Memoriału jest nagrodzenie najbardziej interesujących projektów podróżniczych, poznawczych, wspinaczkowych, narciarskich lub żeglarskich. Wyprawy można zgłaszać od 24 listopada br. w serwisie www.alpinus-miejodwage.pl. Ogłoszenie zwycięzcy 1. edycji Memoriału odbędzie się w marcu 2011 r. podczas Festiwalu Podróżników Kolosy w Gdyni. Po raz pierwszy zasady Memoriału im. Piotra Morawskiego zostały przedstawione przez Olgę Morawską, żonę Piotra, w marcu 2010 r. podczas festiwalu Kolosy 2009. — Memoriał im. Piotra Morawskiego powstał, ponieważ wierzymy, że energia Piotra, jego siła i odwaga są warte ocalenia. Piotr był himalaistą i wybitnym wspinaczem. Miał odwagę, aby realizować marzenia, a swoją pasją zarażał innych. Idee, które były dla Piotrka ważne, przerodziły się w Memoriał Jego imienia, który promuje odwagę, siłę i energię, a także bezpieczeństwo. Memoriałowi nadaliśmy nazwę „Miej odwagę!”, ponieważ odwaga i pomysł na życie jest tym, czego będziemy poszukiwać u uczestników konkursu — mówi Olga Morawska, pomysłodawczyni projektu. — Piotrek Morawski był wybitnym członkiem Alpinus Expedition Team. Znając jego plany, a także jego niezwykłe umiłowanie życia z pasją, podjęliśmy decyzję o zrealizowaniu Memoriału im. Piotra Morawskiego „Miej odwagę!” Główna nagroda Memoriału daje szansę podróżnikom, wspinaczom czy żeglarzom na zrealizowanie wymarzonej wyprawy. Dzięki Memoriałowi chcemy zaprosić wszystkich odważnych ludzi do naszego zespołu podróżników i zdobywców Alpinus Expedition Team. Wierzymy, że Memoriał Piotra zyska wielu zwolenników i fanów, co pomoże nam przekazywać jego pasję i energię dalej — dodaje Zenon Raszyk, przedstawiciel marki Alpinus. Wyprawy można zgłaszać w 5 kategoriach, od 24 listopada 2010 r. do 31 stycznia 2011 r., na stronie http://www.alpinus-miejodwage.pl. 1. Ziemia — wyprawy w góry i z góry, po płaskim, a także te w głąb Ziemi. 2. Powietrze — projekty, których głównym celem są loty, przeloty, odloty i skoki. 3. Woda — wyprawy po wodzie i w głąb wody. 4. Ogień — wyprawy i projekty, w których najważniejsze są kipiące emocje, adrenalina na najwyższych obrotach i dużo czadu! 5. Eter — kosmicznie odjechane projekty, które wykraczają poza ramy podstawowych żywiołów. Przy ocenie zgłoszonych wypraw będzie brany pod uwagę oryginalny, ale jednocześnie przemyślany i możliwy do zrealizowania pomysł. Wszystkie kategorie traktowane będą równorzędnie. Zgłoszone projekty będą prezentowane na stronie Memoriału i będą oceniane przez Internautów. Głosowanie rozpocznie się 1 lutego 2011 r. i potrwa do końca miesiąca. Na decyzję o wygranej wyprawie będą miały wpływ głosy Internautów (50 %) i ocena Kapituły Memoriału (50 %), w której skład wchodzą: Olga Morawska, Zenon Raszyk, przedstawiciel marki Alpinus i członkowie Alpinus Expedition Team. Regulamin konkursu dostępny jest na stronie alpinus-miejodwage.pl. Zwycięzca konkursu otrzyma honorowe, roczne członkostwo w Alpinus Expedition Team, a zwycięska wyprawa zostanie sfinansowana. Zwycięzca, jako honorowy członek Teamu, stanie się także członkiem Kapituły Memoriału i będzie miał wpływ na wybór kolejnej zwycięskiej wyprawy. (ur. 27 grudnia 1976, zm. 08 kwietnia 2009) — doktor chemii na Politechnice Warszawskiej, największy polski himalaista młodego pokolenia, jeden z najlepszych himalaistów świata. Zdobywca 6 ośmiotysięczników. Od 2007 roku pełnił funkcję wiceprezesa Polskiego Związku Alpinizmu. Był także członkiem Alpinus Expedition Team. W 1995 roku ukończył kurs skałkowy i kurs taternicki. Od początku pociągało go zimowe wspinanie w Tatrach. Miał na swoim koncie wiele przejść tatrzańskich i alpejskich. Do największych osiągnięć w wysokogórskiej karierze Piotrka należą: pierwsze zimowe wejście na ośmiotysięcznik Shisha Pangma, wraz z Simone Moro, ustanowienie — nie pobitego do tej pory — rekordu wysokości zimą na K2, wraz z Denisem Urubko, a także trawers Gasherbruma I wraz z Peterem Hamorem czy pierwsze przejście południowej ściany Shisha Pangmy zimą wraz z Simone Moro. W 2009 r., podczas wyprawy aklimatyzacyjnej na Dhaulagiri, Piotr Morawski wpadł do szczeliny lodowcowej, niestety nie udało się go uratować. Zginął mając 32 lata. Został pochowany w Himalajach. Dodatkowe informacje: Magdalena Swoboda, tel. 692 444 289, Anna Wróblewska, tel. 697 223 850. – Szczelina – historia Piotra Morawskiego.